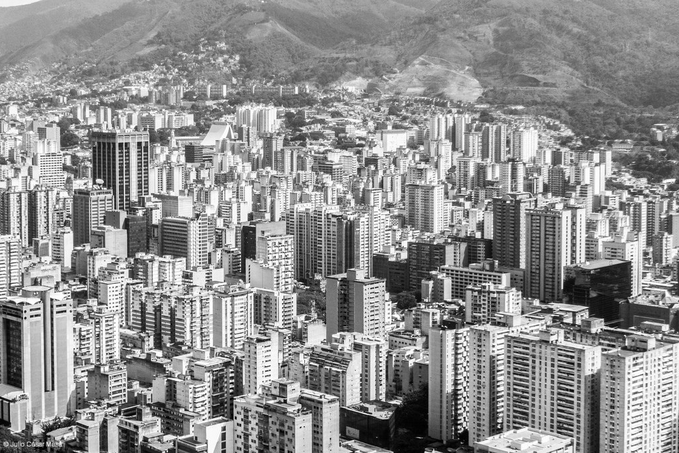 This is the first part of a three-part series looking at how six small Venezuelan publishers are surviving amid fierce economic and political challenges. Today, we feature Igneo Editorial, a young publisher supported by a fitness magazine. 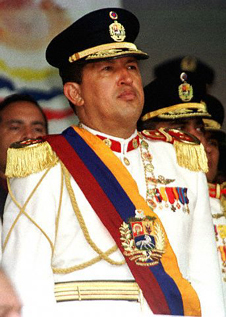 Now dead, Hugo Chavez left a legacy that has proven difficult for publishers to bear. Over the last decade, Greek publishers from Spain to Argentina, Greece to Italy, have struggled, but in few places on Earth are things possibly more difficult than in Venezuela. Following the death of Venezuela’s notorious president, Hugo Chavez, and the rise of his former Minister of Foreign Relations, Nicolás Maduro, to the nation’s top government job, change has indeed come. Currency controls and the plummeting price of oil have tkaen a heavy toll on Venezuelans, who find themselves facing empty market shelves for such staples as milk, butter, coffee, corn and even toilet paper. The reason lies in simple economic theory. As Spanish journalist Miguel Jimenez Cabeza reminds us, demand spikes and supply falls for a given product when the prices of the product are low. The government-imposed price for many basic good is set below production cost in order to make them available to the poorest parts of society, but this means that local manufacturers are losing money and are therefore discouraged from investing in more production. These price caps are the result of the government’s currency controls, set up by president Chavez a decade ago to prevent the flight of capital as he unleashed a national program of nationalization of private companies. These measures, which give the government total control of imports, sought to regulate the flow of currency into the country by forcing businesses that make international purchases to purchase dollars from the government. Manufacturers can purchase dollars from the government at heavily subsidized prices. However, once the purchased imports make their way through local customs (this can take up to 15 days) and local manufacturers produce their goods, these must be sold at tightly controlled prices. This, of course, works as a headwind against manufacturers who see their sales margins shrinking in the local market. In short, the government’s hand is both guiding and squeezing local industries on the grounds that Venezuelan consumers will be better off. The shortage crisis has received great attention from local and international media, focusing on the case for paper, with journalists quick to point out the absence of paper in daily chores and business. In the case of print newspapers, the effects of paper shortage have led the local media industry to ask for help and even accuse the government of withholding imports. Fortunately, last year, Colombia’s newspaper association stepped in and sent around 52 tons of paper, providing a relief to Venezuela’s dying newspapers for a short time. Media hubs have largely focused on the effects of paper shortage on democracy, freedom of speech and government accountability. However, the effects on the book publishing sector, still highly reliant on paper despite recent ventures into e-education, have gone largely unreviewed and analyzed by local media. For example, only one short article on Venezuelan paper, El Nacional, hints at the scarcity of dollars for book imports and the lack of printing supplies for textbooks and literature. Add to this the plummeting price of oil — the Venezuelan government’s key source of revenue — and the situation has only gotten significantly worse throughout 2015. And it looks to be difficult for some time: Venezuela’s crude is especially difficult to refine compared with, say crude from the Gulf States, and it will take a serious spike in the price of oil to make it a competitive market commodity once again. In this stringent context, even the big, foreign players in Venezuela’s book publishing sector have seized the danger and have either exited the country, are in the process of leaving the country, or are operating under strict cost controls. They are reducing print runs and focusing exclusively on commercially viable content. 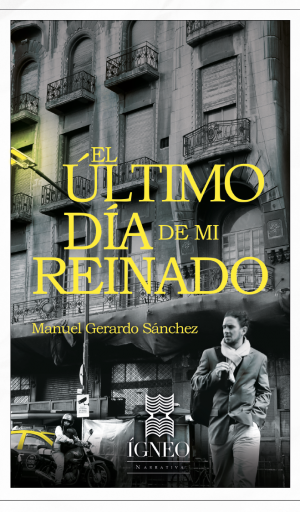 Nevertheless, a group of independent, Caracas-based publishers persists, proving that the book business can still thrive if publishers stay on top of what Venezuelans like to read. Whether you are publishing gothic literature, new, books on baseball — a very popular sport among Venezuelans — misery memoirs, translations, or simply what your neighbor likes to write in his spare time, the next six publishers we will look at over the next three days are proof that a keen eye on trends, tight cost controls and business creativity can provide what other publishers in more amiable, plentiful markets may fail to grasp and use to their advantage. Igneo Editorial was set up by Germán Balza and Alvaro Rafael, who has served as as Publishing Director at Actualidades Médicas, a scientific textbook publisher, for more than 10 years, and acts as Igneo’s Publishing Director as a side job. And so, Igneo began. So far the catalogue consists of six titles which had never been published before as stand-alone titles, save for inclusion in anthologies and websites. “All our titles are very critical of the current political situation in Venezuela; they deal mostly with youth and immigration. Three of our titles speak directly on immigration and touch on critical issues in Venezuela with a painful sense of humor”. The roster includes a pair of debut authors: the septuagenarian economist, Mayz Russian, who has penned the fantasy novel La clonación de Cristo, and teacher Rafael Marín, author of Ixois Letrán y la espada de fuego, a novel for young adults, as well as established names, such as historian Manuel Gerardo Sánchez, editor of men’s magazine El Estímulo, whose book of short stories El último día de mi reinado lashes out at Caracas’ middle-upper class, and librarian and short story writer Ricardo Ramírez Requena, who has been shortlisted for national literature prizes and published his first book of poems, Maneras de irse, with Igneo. Igneo’s business model is supported on another product for a slightly different market: OnFIT magazine, a bi-monthly magazine covering fitness, training and diets. Looking for ways to finance book publishing, Igneo came up with the idea of a magazine certain to sell. Market research revealed that the magazine sector did not provide local alternatives for fitness buffs — working out is a popular activity in sunny Caracas and gym rats had only Mexican and Spanish fitness magazines to enjoy. “We wanted to invest in the magazine for two reasons: first, we were interested in the growth of the fitness market in Venezuela and we saw it has a lot of potential; and second, we wanted to generate a flow of stable income for Igneo. National distribution is easier because we work with specialist wholesalers.” From the beginning, the magazine, which today prints between 2,000 and 3,000 copies per issue, has aimed at readers with strong purchasing power and a interest in beauty. The debut issue sold around 80% of its print run and distribution is carried out in gyms, bookshops, supermarkets and mall kiosks. 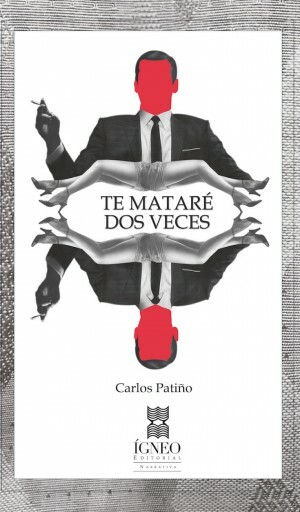 Igneo’s next publishing projects include Las páginas internas, an anthology of 82 Venezuelan writers on why they write (a project left unfinished by another small publisher who ran out of money), a book of poems by UK-based Venezuelan poet, Edmundo Bracho, and a novel by Polish-Venezuelan writer Krina Ver.